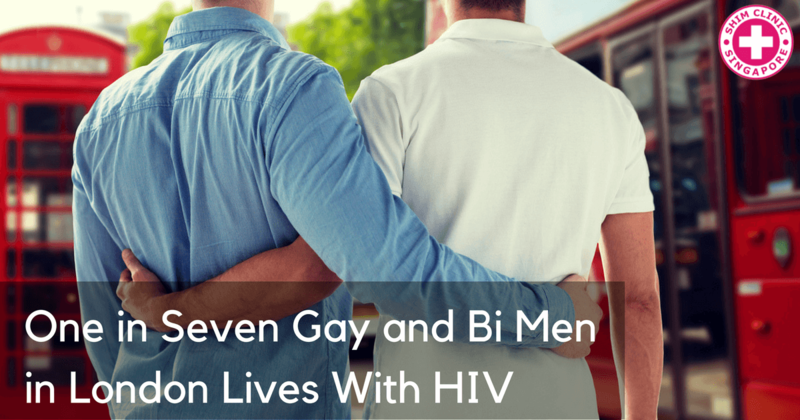 One in seven gay and bi men in London is currently living with HIV. 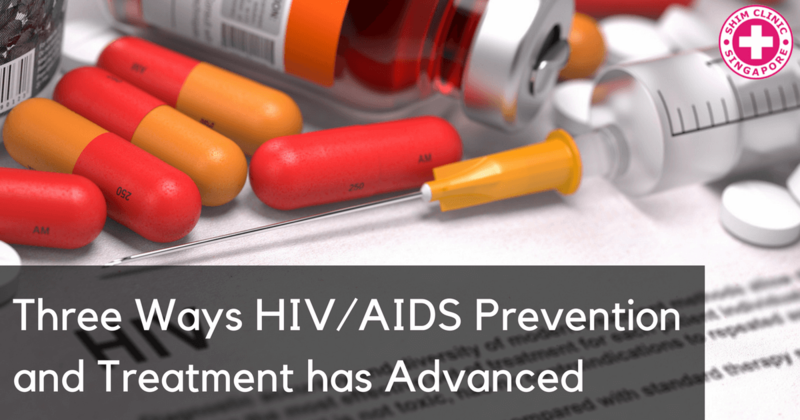 New PrEP trial is hoped to decrease the number of new HIV infections among this group. 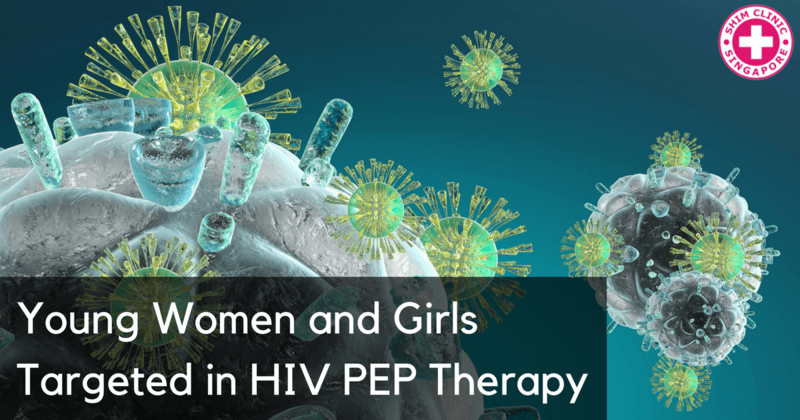 A new HIV pre-exposure prophylaxis (PrEP) drug has been found to be safe and well tolerated among women bringing the number of PrEP pills in the market to two. 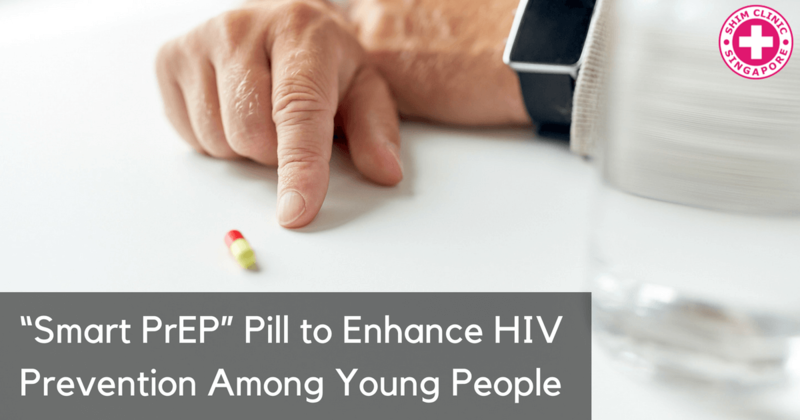 A new smart PrEP pill that records when and whether the patient has taken it is the latest breakthrough in HIV prevention. 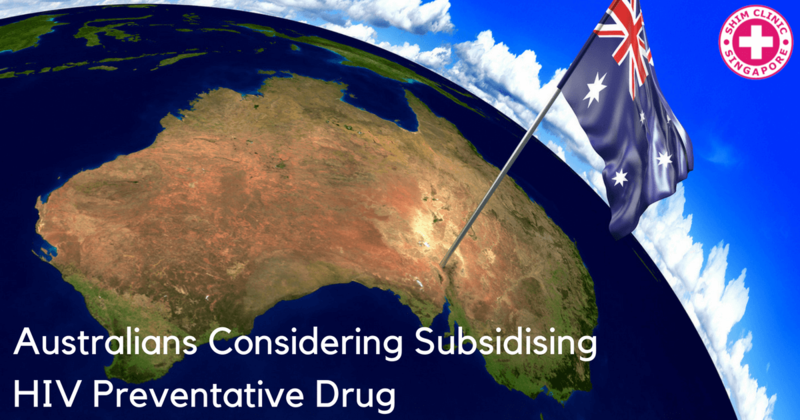 Australians are calling upon its government to subsidise the cost of PrEP to make it more accessible to over 30,000 Australians at high risk of HIV. 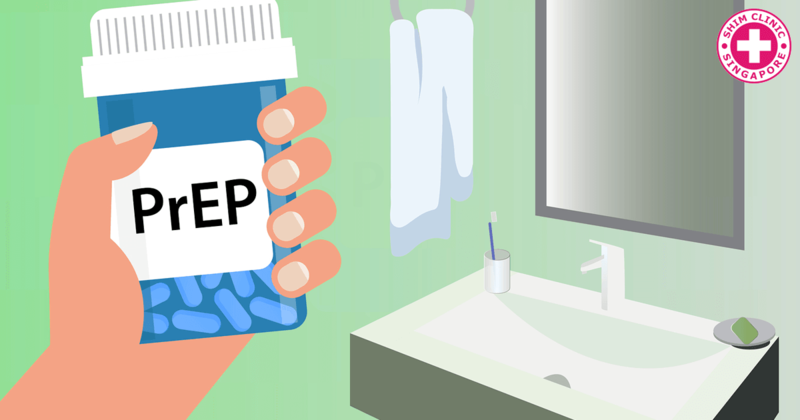 The third case of a person contracting HIV while on PrEP has been reported. This time round, however, the cause of infection is not drug resistance. 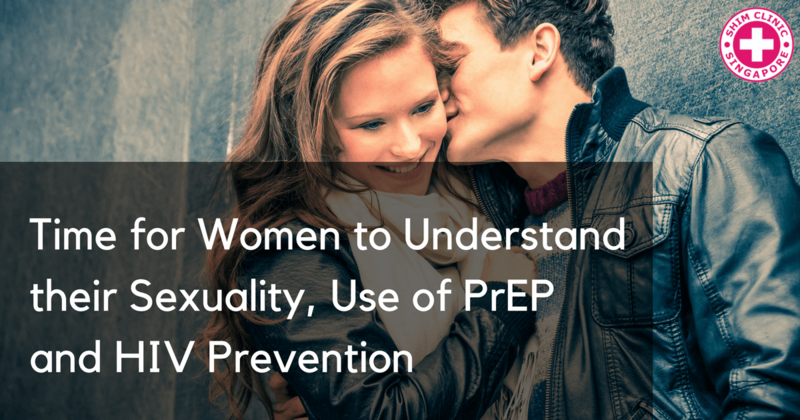 There are many ways that women can protect themselves from contracting HIV, one of them is by taking Pre-Exposure Prophylaxis, (PrEP) but few know how it works! 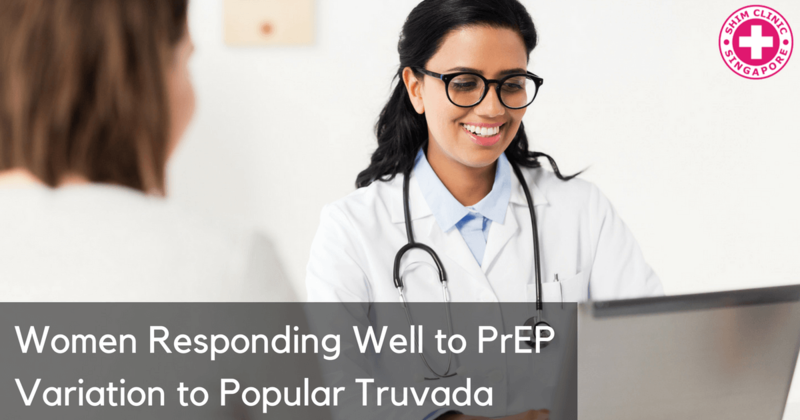 PrEP is a mild drug that can greatly reduce the risk of contracting HIV. However, very few risk patients especially among gay and bisexual men, know about it.